Apple has finally lifted the veil off its iPhone 7 and iPhone 7 Plus. Apple claims that the phones - the first ever dust and water resistant models from the tech giant - will "improve all the ways the iPhone is used". 12 megapixel camera with optical image stabilisation on both the iPhone 7 and iPhone 7 Plus. The iPhone7 Plus offers a dual rear camera setup, limited to its model. The phone contains two 12-megapixel cameras - a wide angle camera and a telephoto camera that together offer two-times optical zoom and up to 10 times digital zoom. Both phones come with iOS 10, which includes an update to Messages as well as a new and improved Siri. Taptic Engine which allows for customisable tactile feedback. Apple's new wireless headphones use Apple W1 chip to improve sound while retaining battery life. The powerful A10 Fusion chip has four cores, making it two times faster than the iPhone 6. Both phones will be available in silver, gold, rose gold and black finish in 32GB, 128GB and 256GB models starting at US $649. The price of the standard iPhone 7 plus will start at $769. 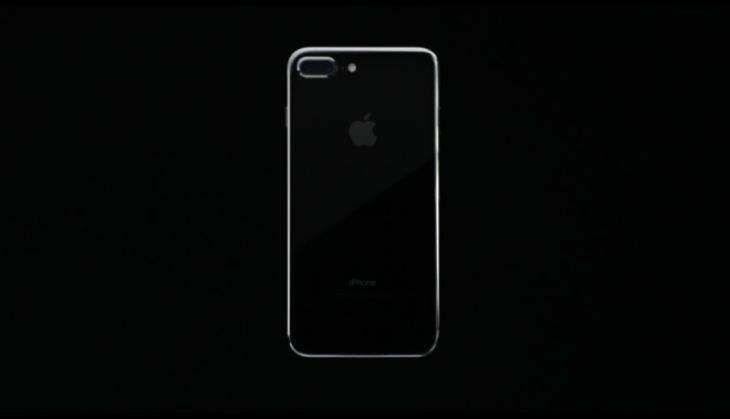 Apple iPhone 7, iPhone 7 Plus India price revealed. Read here! READ NEXT >> Apple iPhone 7, iPhone 7 Plus India price revealed. Read here!